Mercy, maybe it’s not too late. | Anything is Possible! Mercy, maybe it’s not too late. 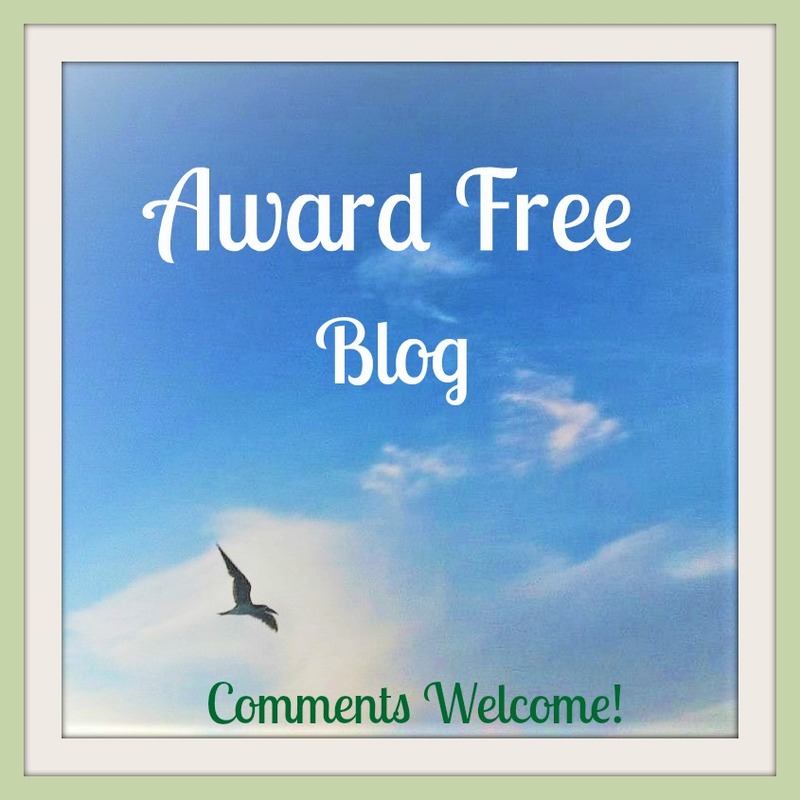 Thank you to Barb for today’s Just Jot It January prompt: Mercy. I needed it and still do. For most of the morning, I felt irritated. I’m not a judgmental person by nature, but I found myself judging, mostly to myself, about various things that are unimportant in the big picture. Maybe it was because I stayed up too late on the computer, again. Or maybe it was the remnants of hormonal fluctuations or eating too much sugar, too likely suspects who take turns getting the blame for moods that don’t seem to belong to me. At church, the word “mercy” kept jumping out at me from the bulletin, the prayers, the sermon, and I knew “mercy” was today’s prompt. Mercy, Mercy, Me. Jesus knew I needed mercy and help being merciful. So I wasn’t surprised at all when I messed up while singing with the choir, because I wasn’t paying attention being busy with all this thinking about why was I so irritated. It was a minor mess up which will be soon forgotten. But it made me laugh at myself, again. So here’s my peace offering. Maybe it’s not too late. Mercy for my enemies and mercy for me. Mercy for the hope that helps us dare. Mercy for children who bring a new day. Thanks to Shan Jeniah for filling in for Linda today. Categories: Healing, Hope, mood, Poetry | Tags: #JusJoJan, mercy | Permalink. I like your poem and I like that song by Marvin Gay. Good post! Thanks, Deborah. Yeah. that song is the best sounding sad song ever. Thank you! I appreciate your heartful feedback and I’m glad you could relate. Oh, I love the poem! And the word, Mercy, is something I think I need to meditate on more as well. I can so relate with what happened to you. When my heart is not in the right place, I mess up in everything I do. It’s good we realize this. I catch myself quicker now, or at least laugh at myself easier. I’m so glad you loved the poem! I’m fond of that song, too…and I also woke up irritable today. Dirty dishes and hungry cats. Spilled my coffee, But the day got better, and I hope yours did, too…. Yes, it did. I’m glad your day got better, too. Reminds me of the saying: You can start your day over at any time. That’s a good one. I’m also fond of the idea that there are no bad days, just bad moments. Easier to look toward a better next one, if it’s always a possibility. There are still dirty dishes, and the cats will want food again tomorrow – but at least we have food to eat and cats to snuggle, so…. I am glad it distracted you from the irritation 🙂 Good take on the prompt! It is a good word to bring back, especially now. Glad you appreciated it. Hugs.